concerned tenant Meli Naivalu, 60, during the iTaukei Land Trust Board consultations in Koronubu, Ba yesterday. His concern was regarding the previous lease-holder ploughing two acress of his total 40-acre property. “Despite writing notices for him to stay off my land this man keeps coming and ploughing through my land,” he said. TLTB deputy general manager Solomoni Nata agreed with Mr Naivalu’s concern and said this was a clear case of trespassing. He said any breaches of lease terms needed to be referred to the TLTB. The TLTB is concerned about the registration of iTaukei landowners in the Vola Ni Kawa Bula (VKB). Deputy general manager Solomoni Nata stressed this point during the public consultations in Koronubu, Ba. “This is one of the hiccups we are facing, and its due to issues such as different names in peoples birth certificates which doesn’t match the VKB,”he said. He said there were more than 300,000 landowners who were not registered in the VKB. 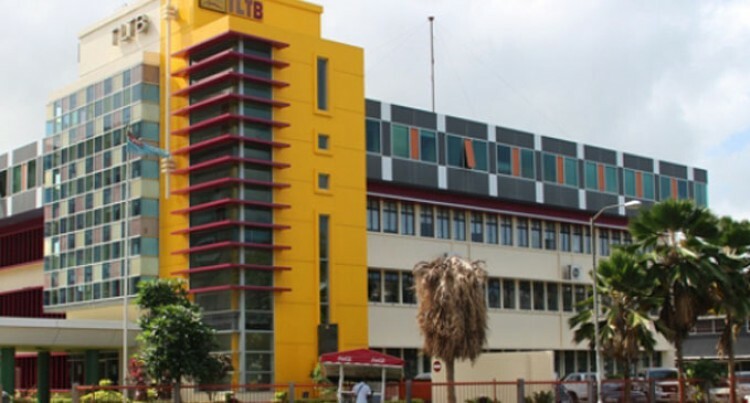 TLTB deputy general manager Solomoni Nata said the western division had the highest number of unpaid lease arrears. He said this during a public consultation in Koronubu,Ba yesterday. “The Western Division has about 50 per cent in unpaid lease arrears,” he said.